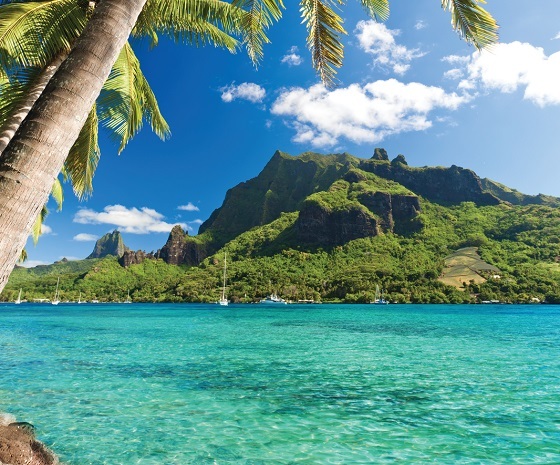 On our 10- or 11-day voyage in French Polynesia, experience one of earth's most beautiful - and most rare - places. 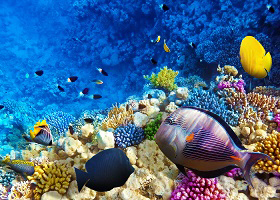 Fakarava, with an ecosystem so diverse it has been named a UNESCO Biosphere Reserve. 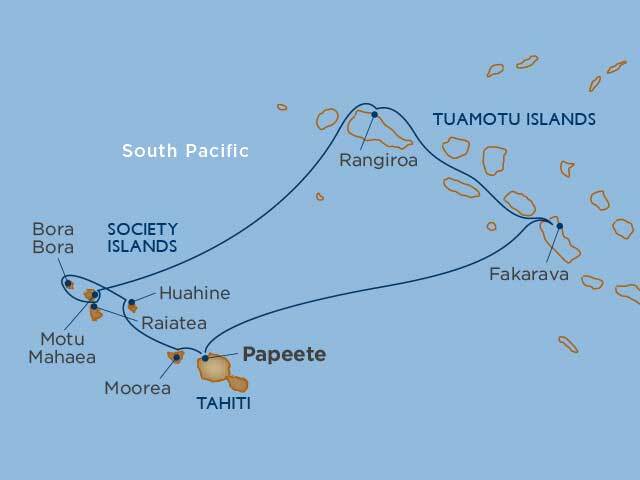 We will let the trade winds of French Polynesia, which have enticed sailors for centuries, fill the sails of Wind Spirit as we sail through the windward and leeward Society Islands to the serene natural beauty of the Tuamotu Islands, where pristine atolls and crystal lagoons welcome you to a hidden paradise. Bora Bora is surrounded by a number of tiny islets called “motu” – small, pristine, secluded paradises that offer privacy, beauty and relaxing ambiance. You will spend the evening on one of these perfect Polynesian oases accompanied only by other Windstar guests. As has long been the tradition in Tahiti, you will be welcomed to the motu with a fragrant flower lei. Your private feast on the beach promises to be extraordinary. The menu has been carefully selected by Windstar’s executive chef and is sure to please and tantalize your palate. When your meal is complete and the stars begin to shine, the highlight of this enchanted evening will begin. 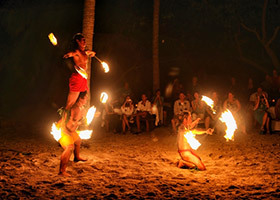 Fire dancing has long been deeply embedded in the Polynesian culture as a way to send messages to the gods. Your fire dancing experts will be wearing traditional loincloths and will dazzle you with high-speed acrobatic moves, throwing flames so hot you’ll feel the warmth 10 feet away. Please note: This Destination Discovery Event has been scheduled in a way that will allow you to book and experience another shore excursion on the same day and you will not miss anything.